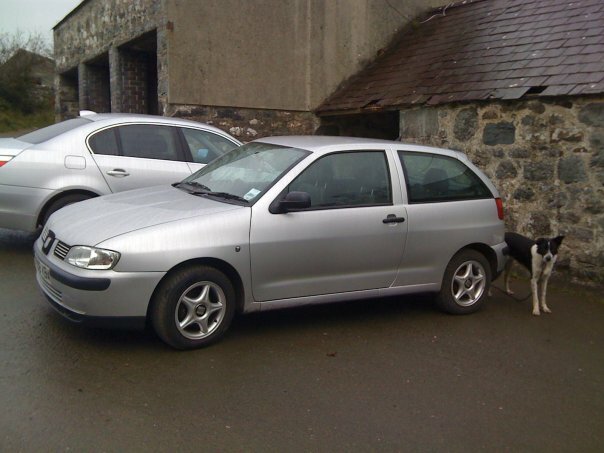 Hi cant really decide what colour alloys i should buy and what type ??? What do u Think??? wots yr price range mate?? How much is a set of those?? 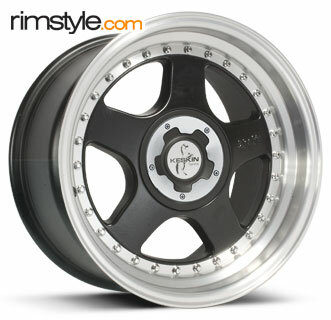 Well about 350£ for a set.- or .About 100£ per wheel and tyres. You gotta be kidding....unless you're on about second hand! £650 without tyres! Subject: Re: Alloys for my seat? ?